South Korean banks are setting themselves up to score big in Vietnam as foreign ownership limits would be loosened. 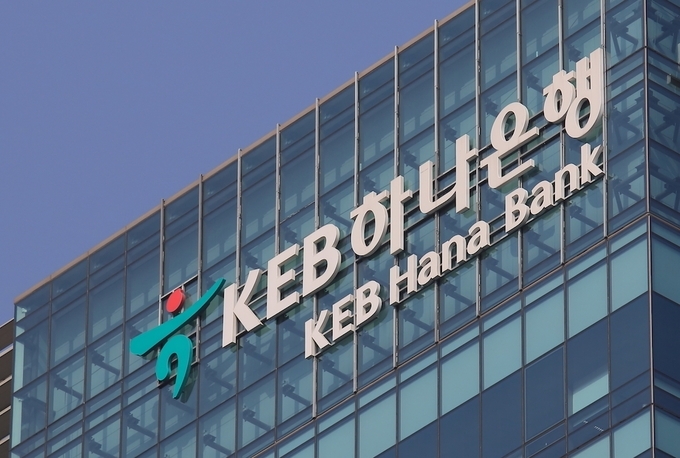 South Korea’s second-largest lender by assets, KEB Hana Bank, is interested in buying a 17.65 percent stake in the Bank for Investment and Development of Vietnam (BIDV), a source told the Nikkei Asian Review. BIDV is currently the second-largest state-owned lender in Vietnam by assets. 95.28 percent of its equity belongs to the country’s central bank, the State Bank of Vietnam (SBV). The SBV has "proposed to sell" the stake to KEB Hana for 30 billion won (US$26.6 million), said the source, who requested anonymity. Last year, Shinhan Bank, a commercial banking unit under Seoul-based Shinhan Financial Group, acquired ANZ Vietnam’s retail unit, bringing along the Australian bank’s 95,000 credit card customers. Shinhan Bank has recently become the largest foreign bank in Vietnam with US$3.3 billion in assets, surpassing HSBC. 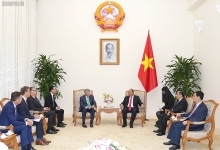 Vietnam presented a draft securities law in Hanoi earlier this month that would remove the current 49 percent foreign ownership cap in many sectors, allowing majority or even 100 percent ownership of a company. Although the limit for banks remains at 30 percent, government economic advisor Can Van Luc said at the draft presentation forum on November 7 that authorities would consider raising this limit for banks on a case-by-case basis, Reuters reported. Analysts say Vietnam's growth potential and deregulation plans make it an attractive market for South Korean banks. "Vietnam is the most desirable market among emerging countries," said Seo Young-soo, an analyst at Kiwoom Securities. 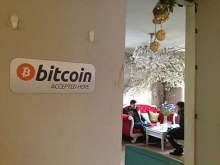 "It has more advanced urbanization, and its market is more concentrated compared to Indonesia. Its government-driven economic development model is also familiar to South Korean banks, which have grown under the same strategy," Seo told Nikkei. Data from the Seoul-based regulator Financial Supervisory Service (FSS) show that total assets held by South Korean banks in Vietnam increased 18.9 percent last year to US$5.7 billion. This ratio is higher than that of foreign lenders overall, whose combined total assets increased 12.9 percent to US$42 billion during the same period, FSS said. South Korean lenders' combined net profit in Vietnam also jumped 28.9 percent last year to US$61 million. Vietnam has nine wholly-owned foreign banks, four state-owned banks and 31 domestic joint-stock banks.